I have never gotten so many compliments when wearing a pair of glasses. I do love them, but I find they are a bit heavy. 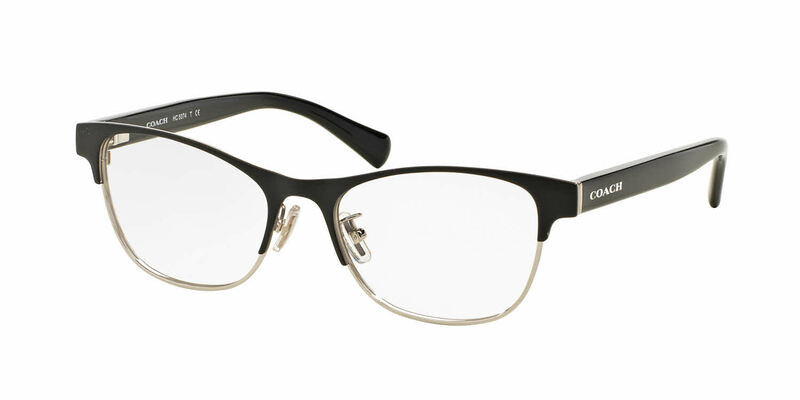 I've never been a big fan of glasses with nose pads and these do leave red marks if I have the glasses on for an extended time. I don't think I could wear these glasses all day, but I only need them to drive at night and for movies and such, so they work out perfectly! This might not bother all people, but I did find them heavy.